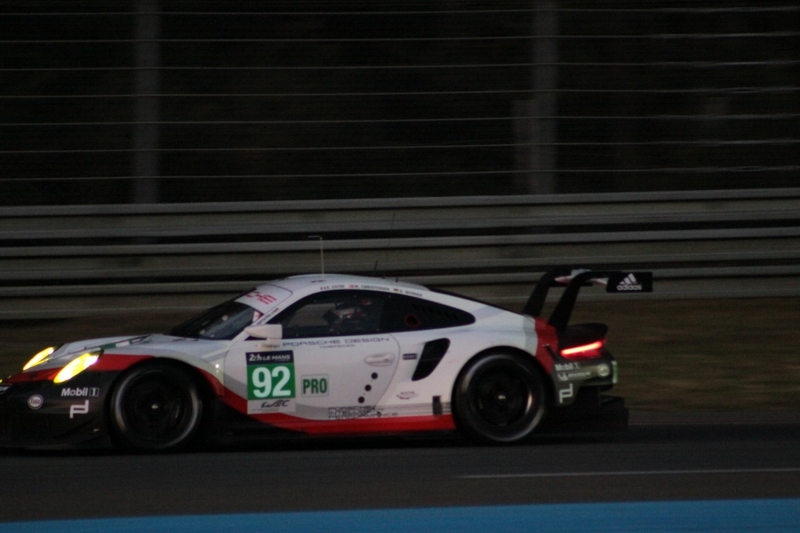 After that initial blistering lap at the restart of session two, Toyota locked out the front row, but Porsche were right there with both of their cars on the second row. 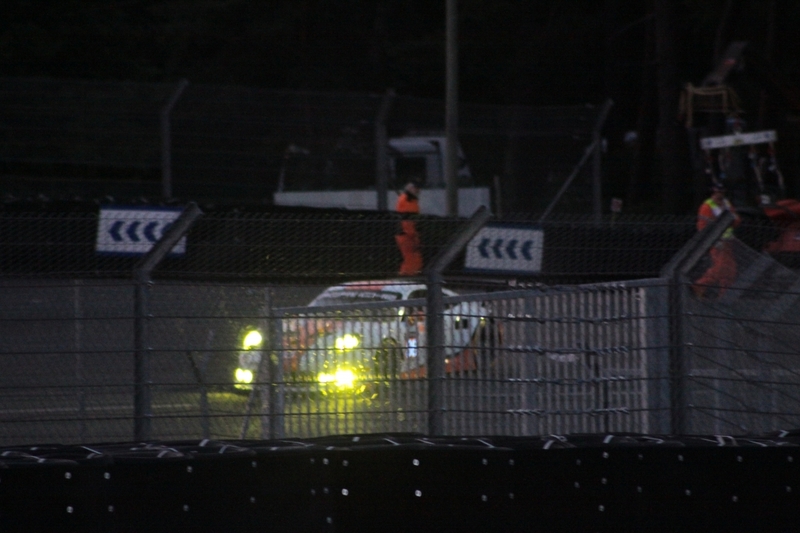 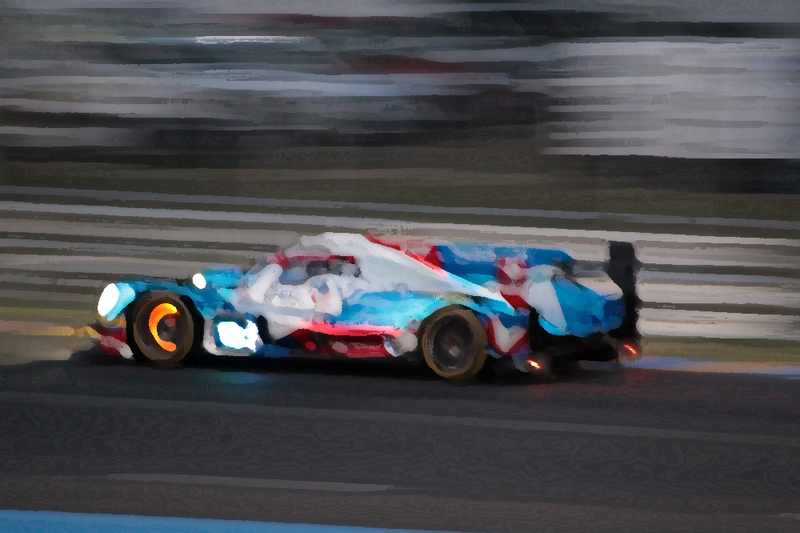 In LMP2 G-Drive took the class pole with GT honours going to Aston Martin with a 3 minute 50 lap in GTEPro. 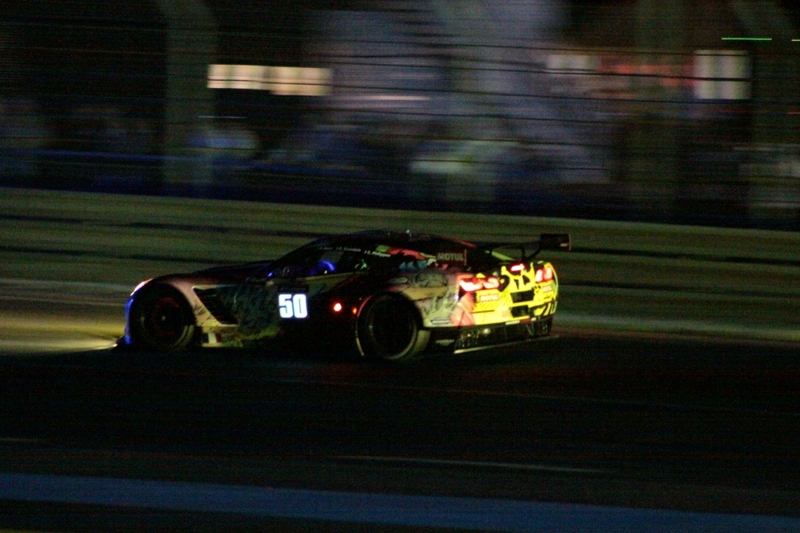 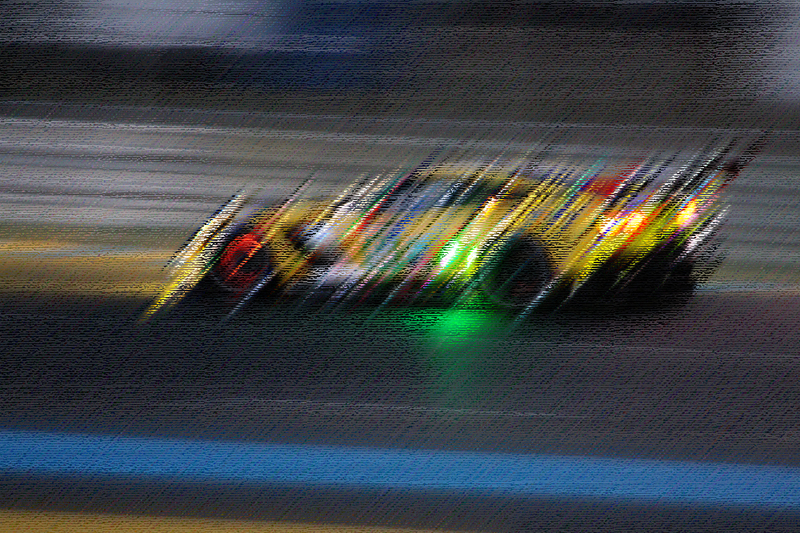 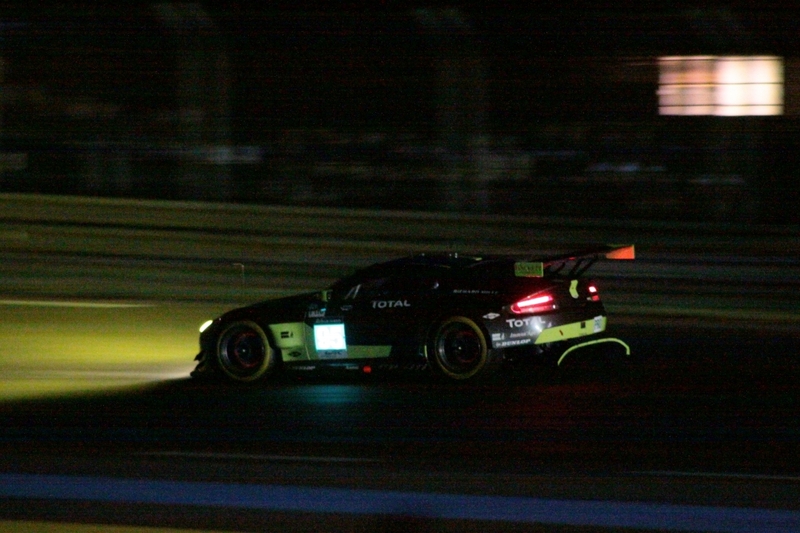 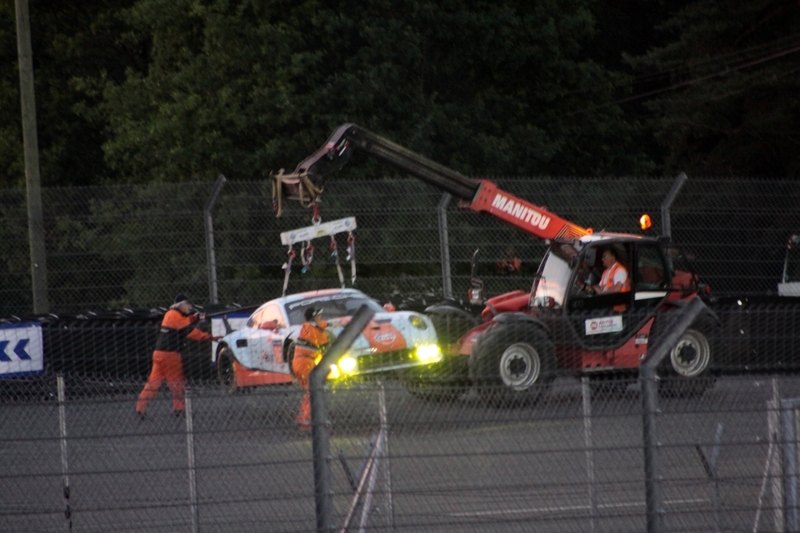 The Larbre Corvette, pedalled by former Aston Martin driver Fernando Rees took the GTEAm pole position. 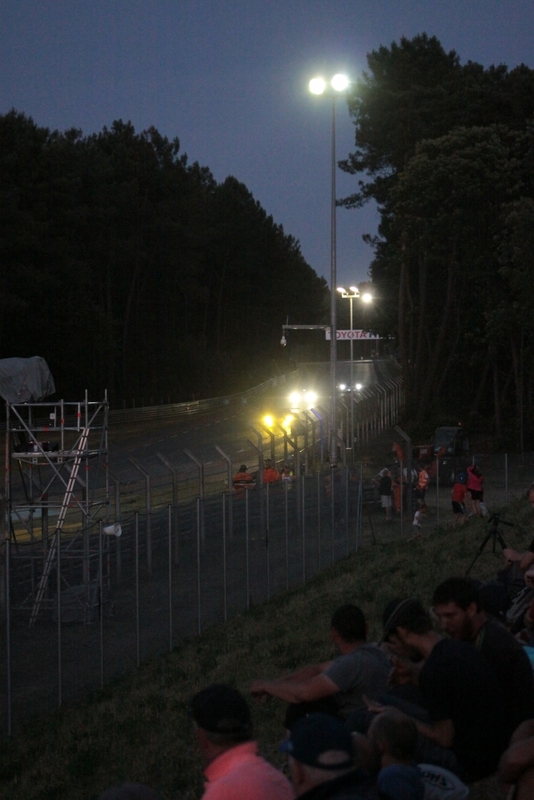 New records were set in each of the four classes. 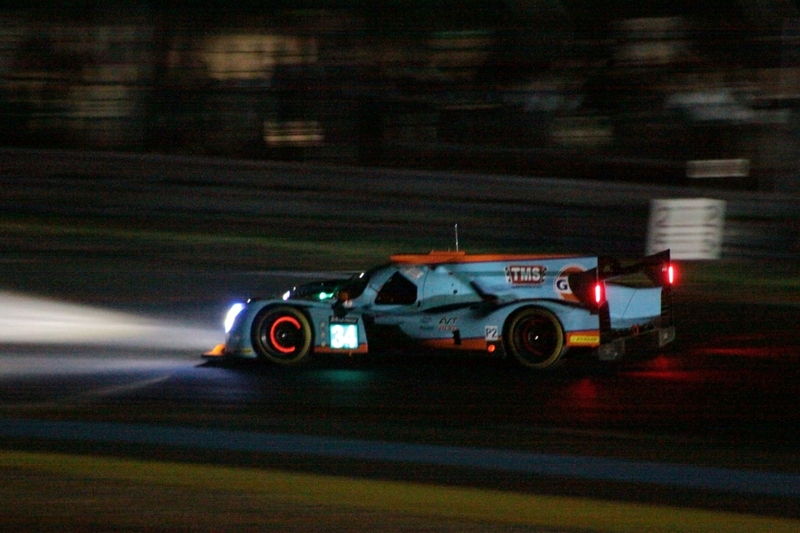 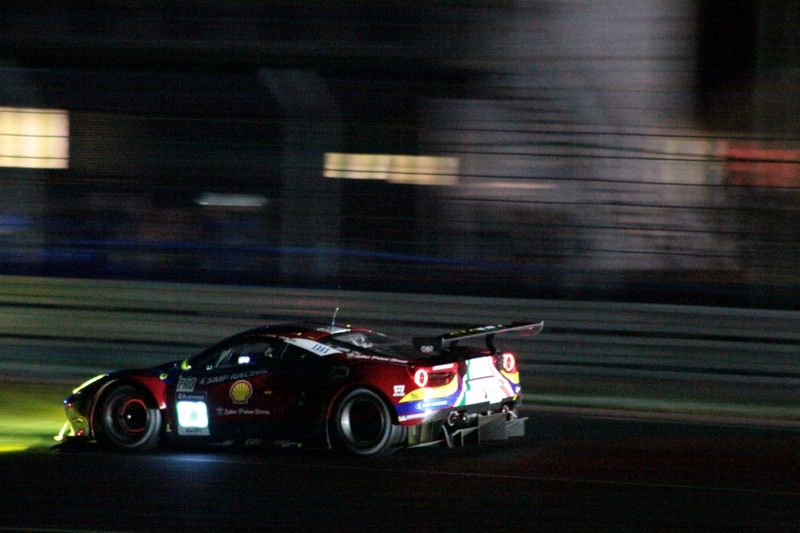 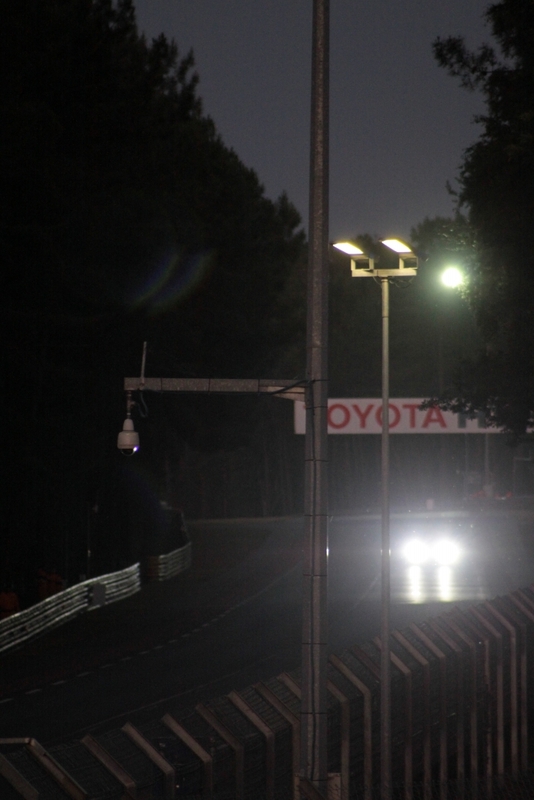 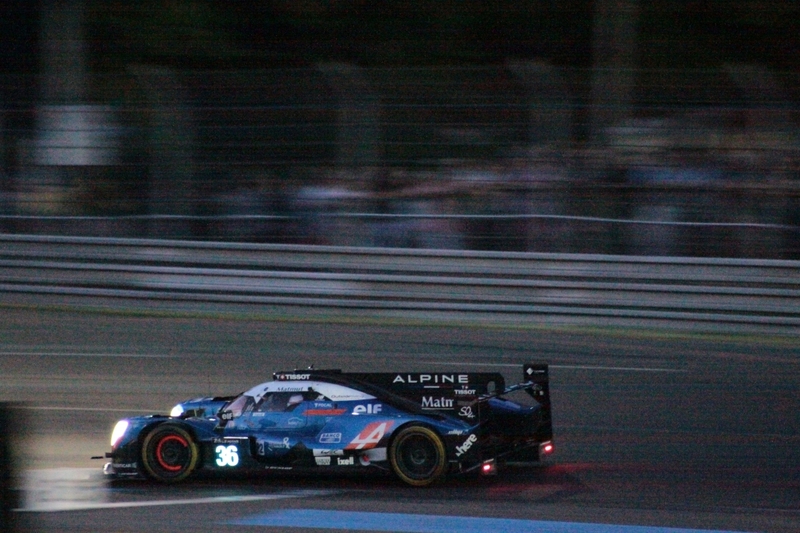 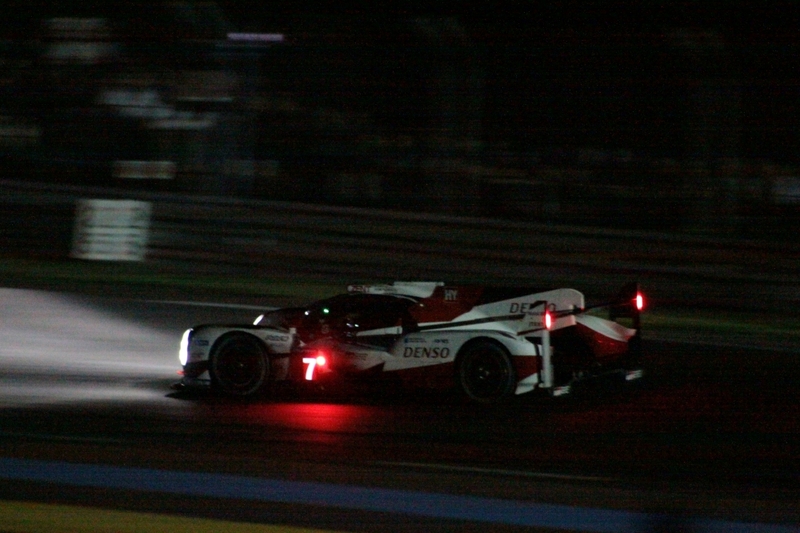 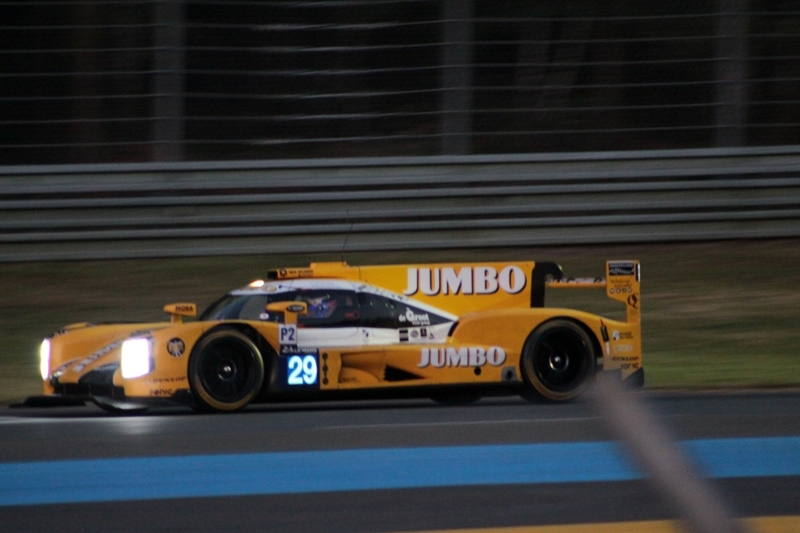 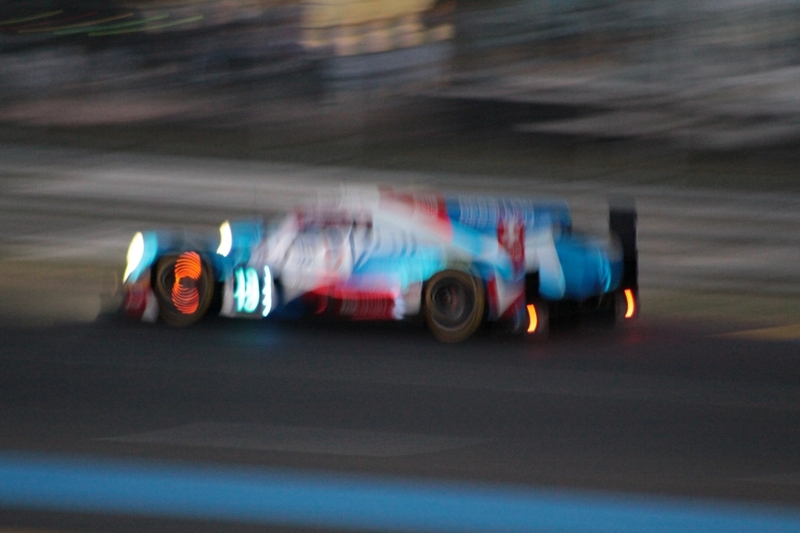 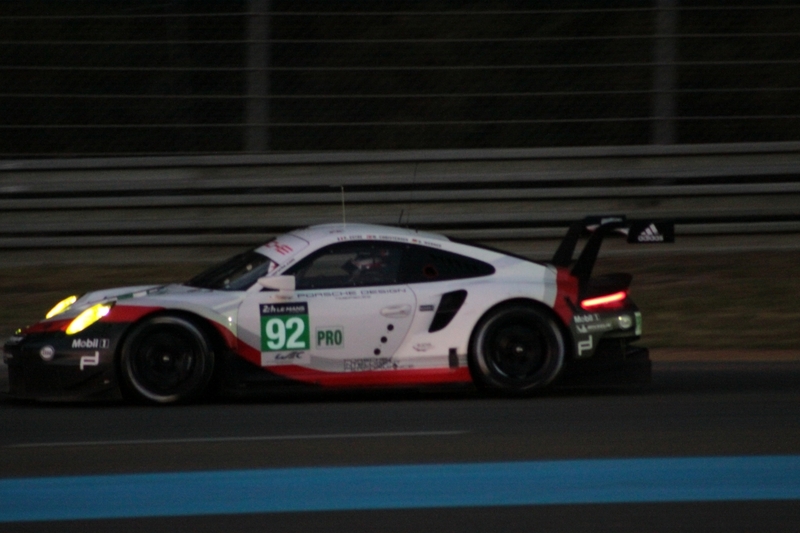 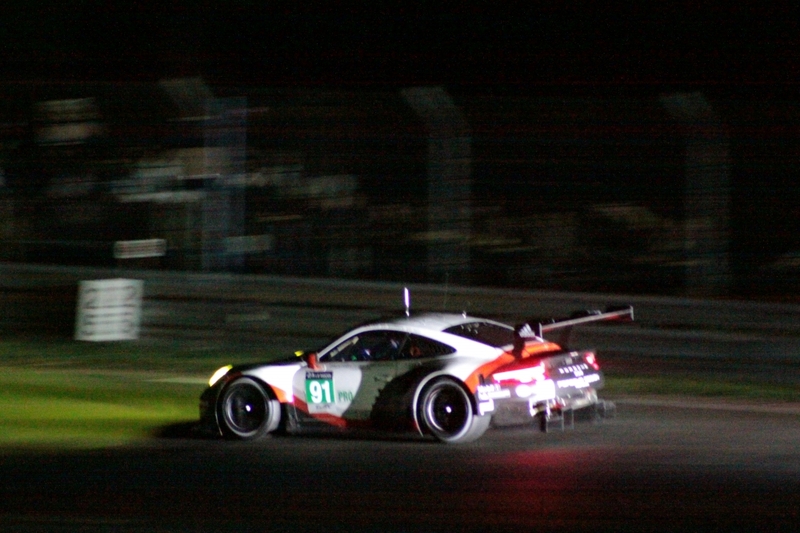 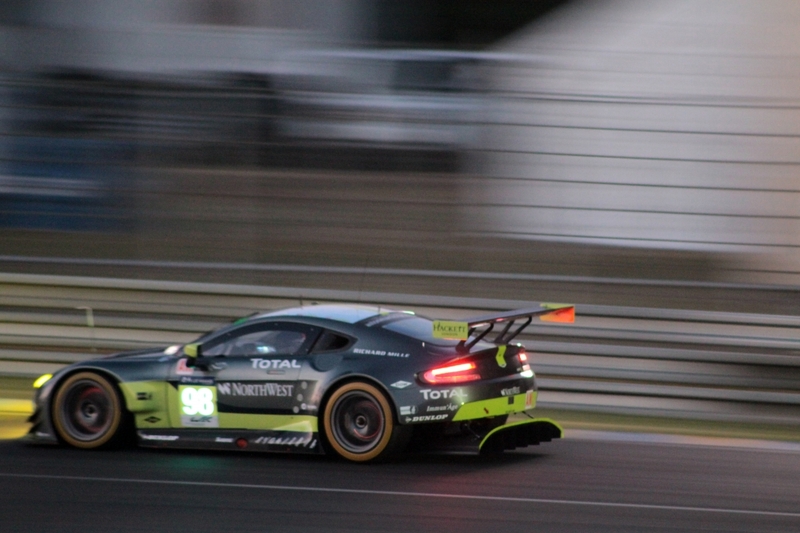 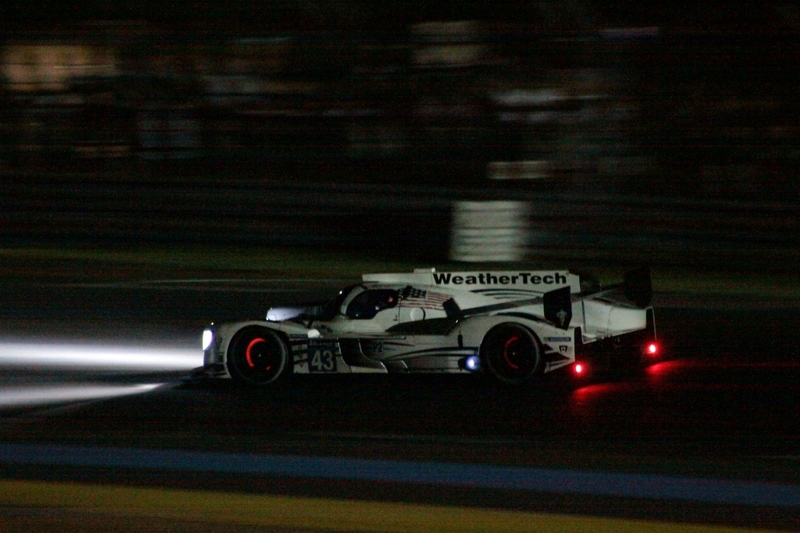 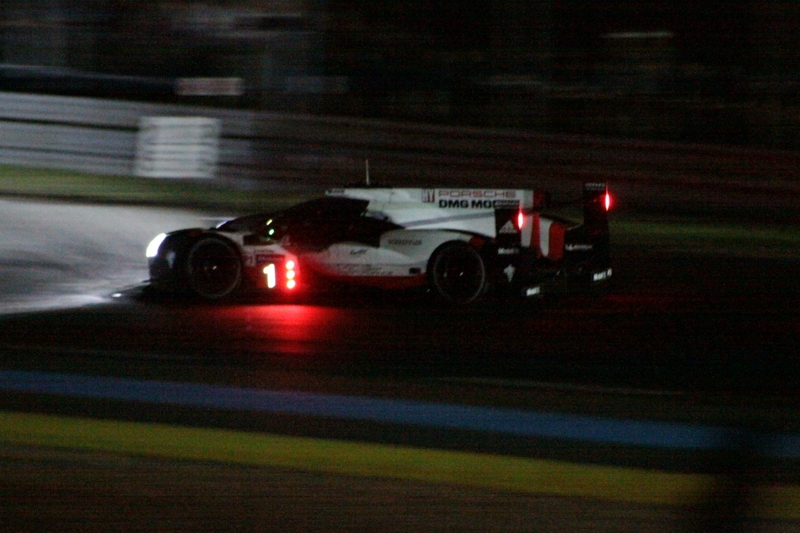 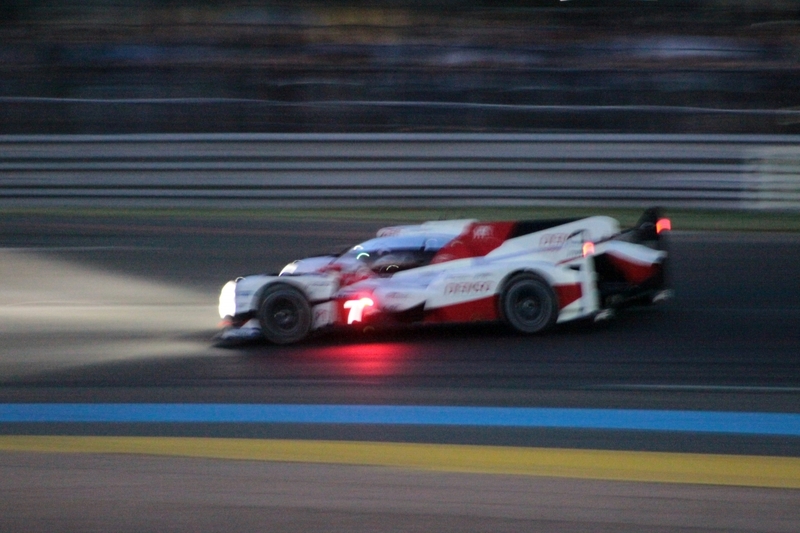 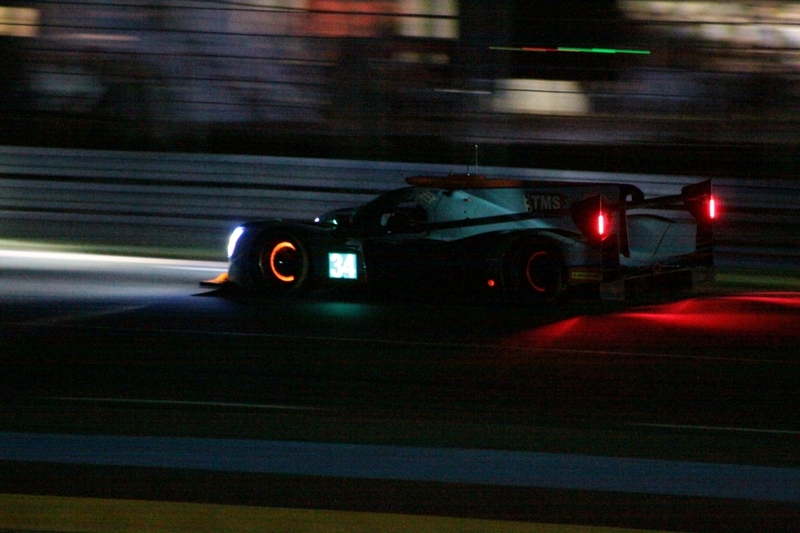 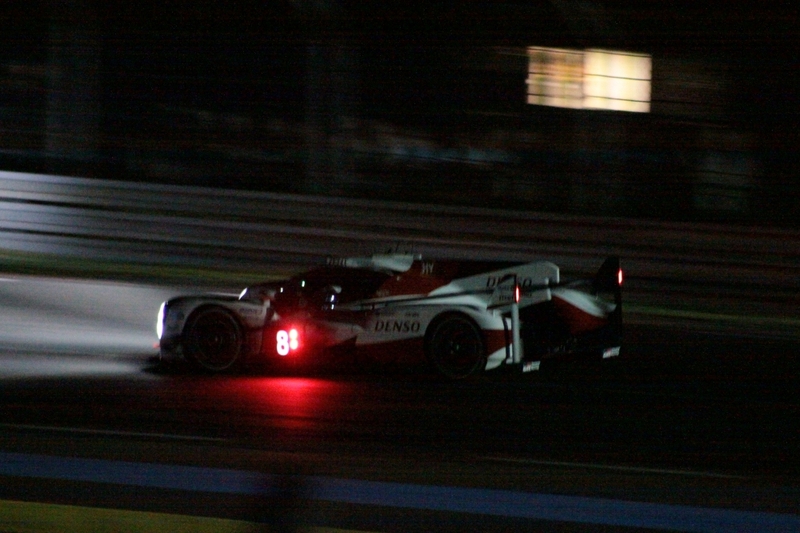 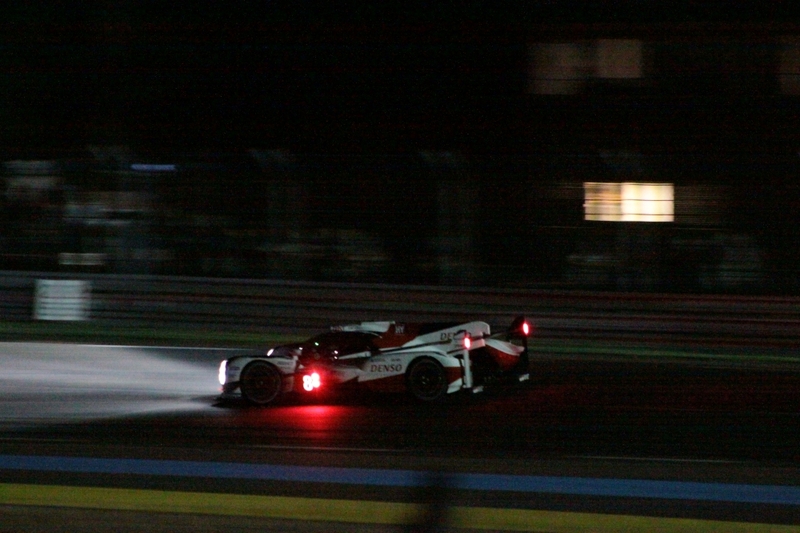 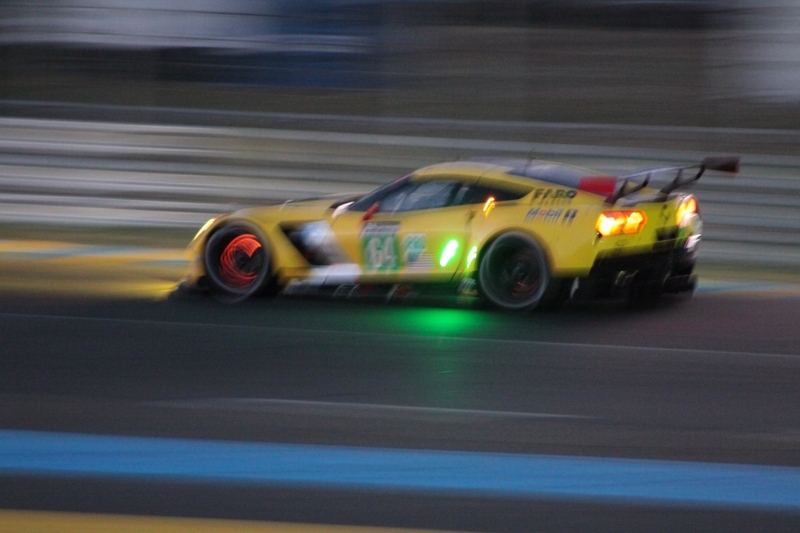 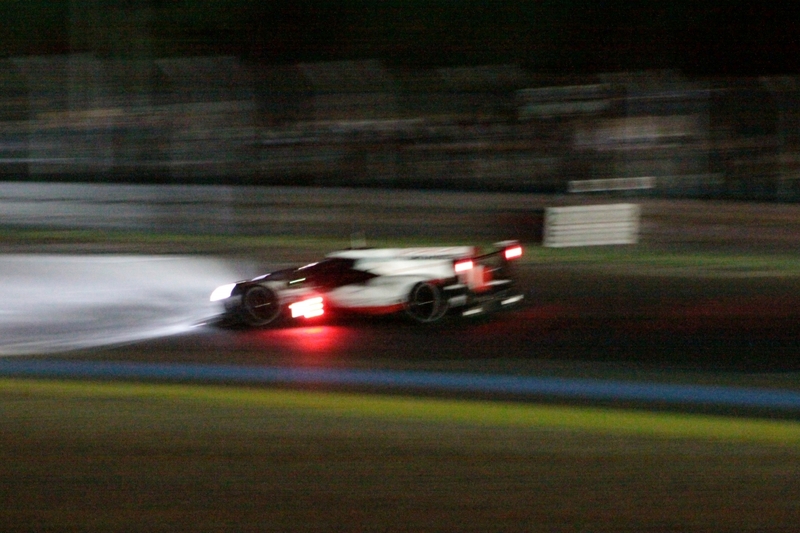 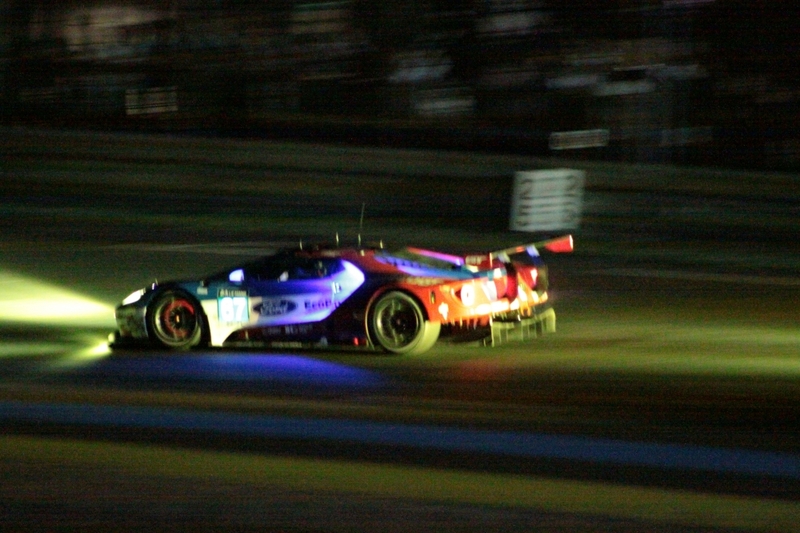 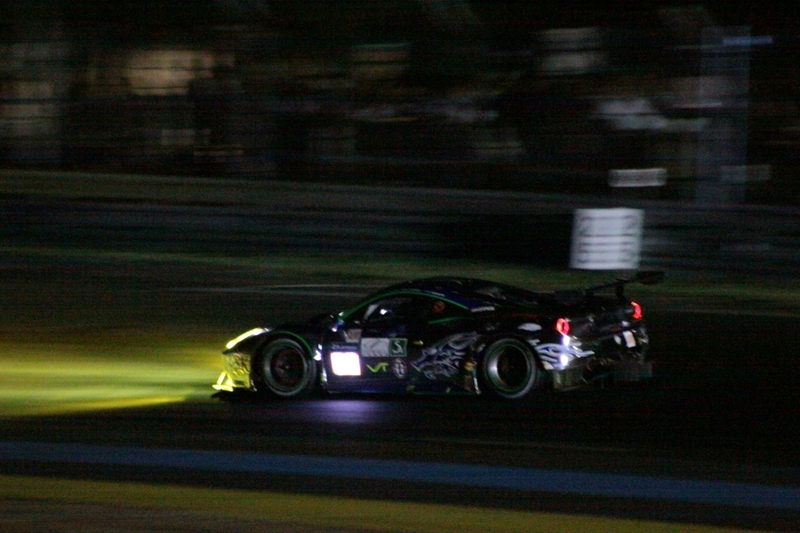 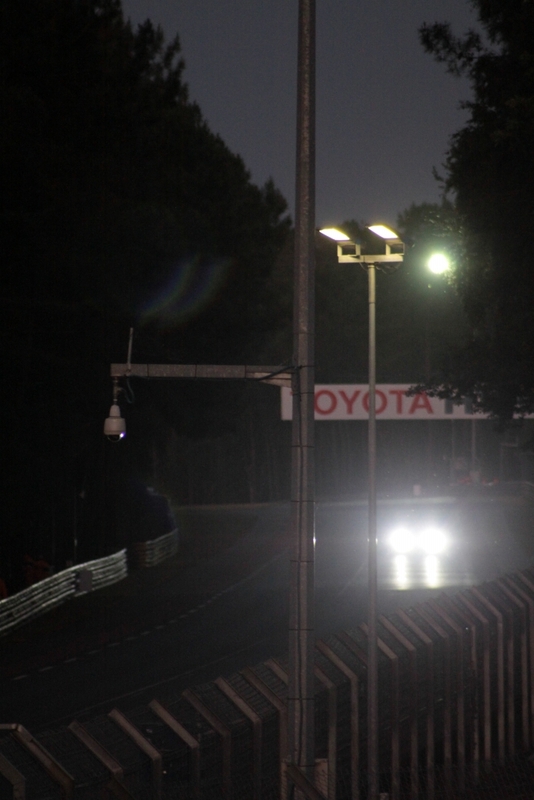 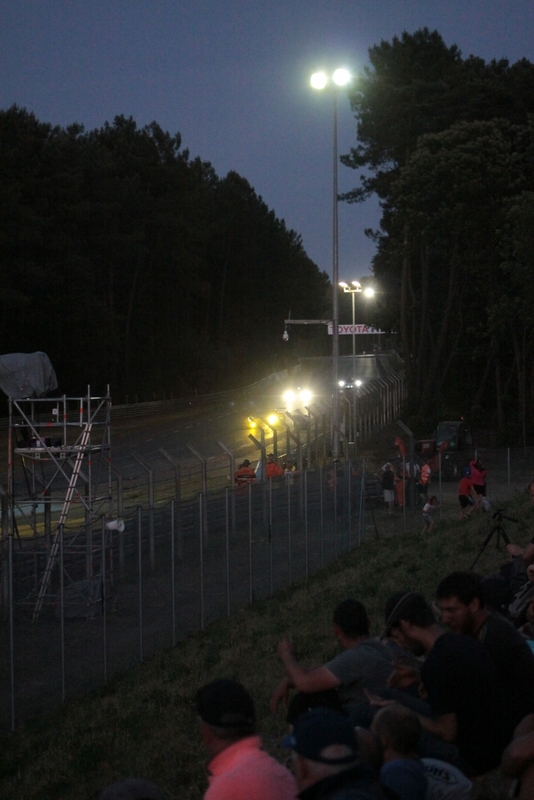 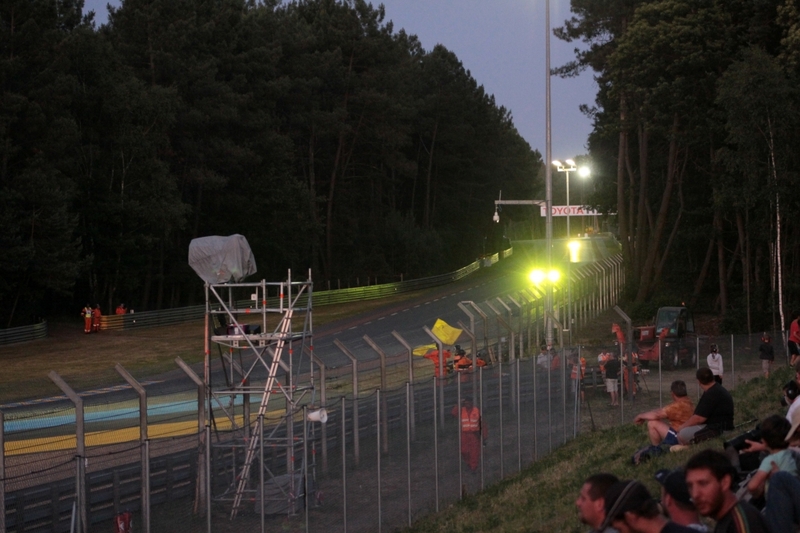 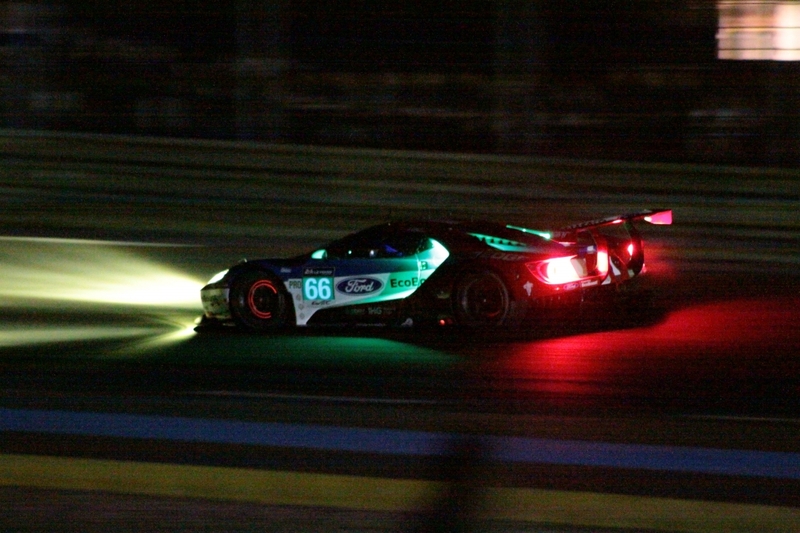 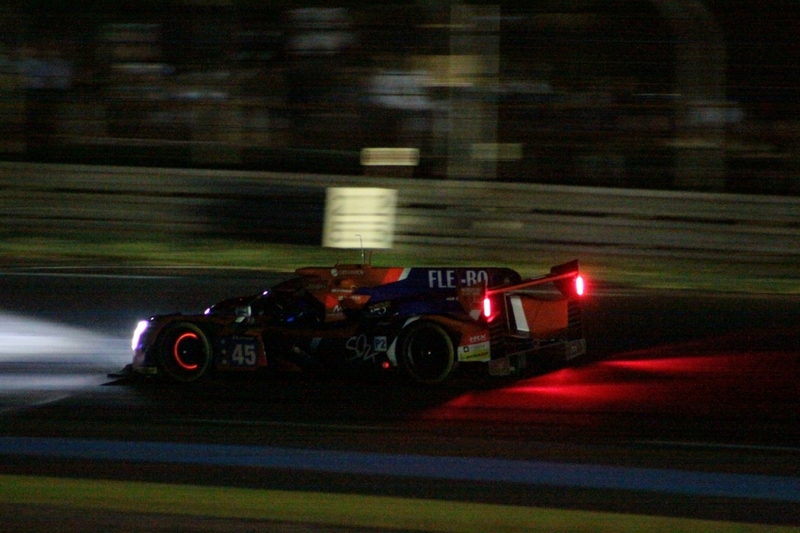 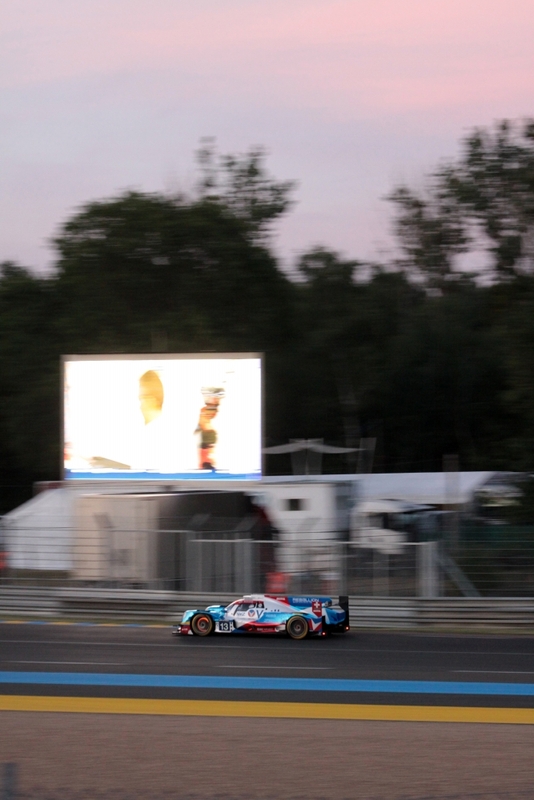 It had been a very enjoyable evening - what could be better than watching sports cars at Le Mans in glorious weather? 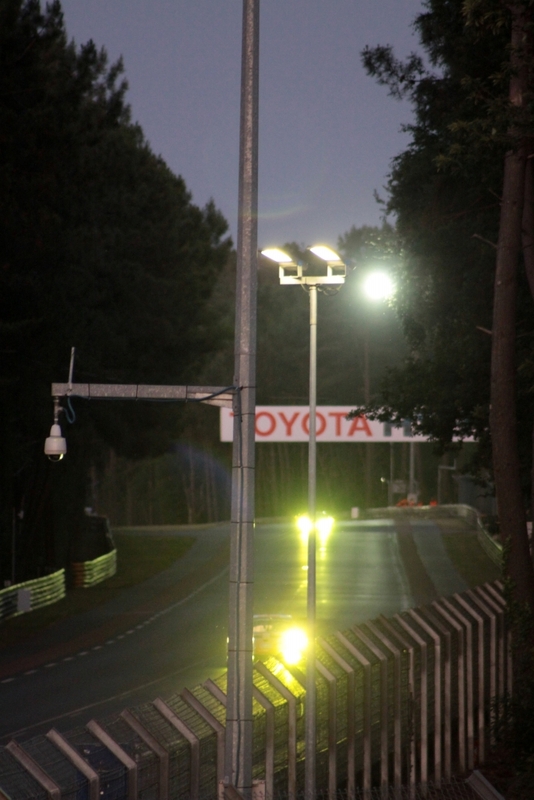 After the session it was back to the car in the car park for the journey back to the hotel, again arriving just before 1.00 am.